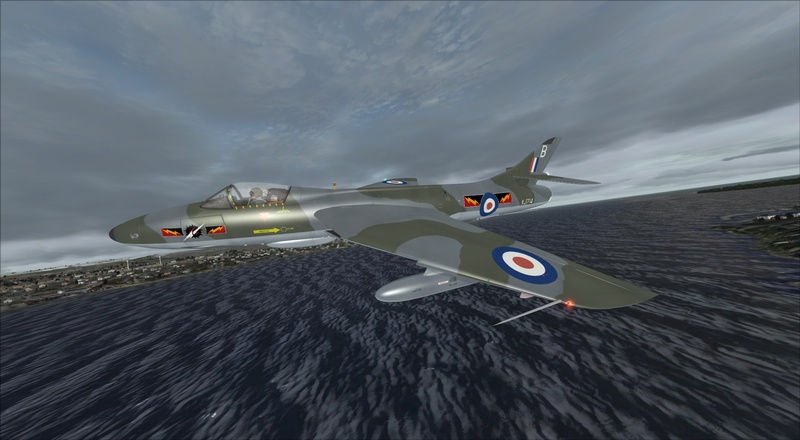 Those of us who have been fortunate enough to hear the characteristic Blue Note of a Hawker Hunter will never forget that sound, and it is here for everyone now in FSX! CBFS are a loose collection of developers bringing classic British designs to life, and this I feel is their best work. The packages cover all of the variants from the first prototype through to the final incarnation as a radar training platform for the Royal Navy. The swept wing fighter-bomber was possibly the most successful British Post-war Jet fighter and an icon of British aviation history. CBFS capture the sleek lines, the power and that beautiful Blue Note perfectly! Please note Dovetail Games does not provide customer support for freeware add-ons. Want to start from the beginning? Click here for the first installment of Freeware Friday. 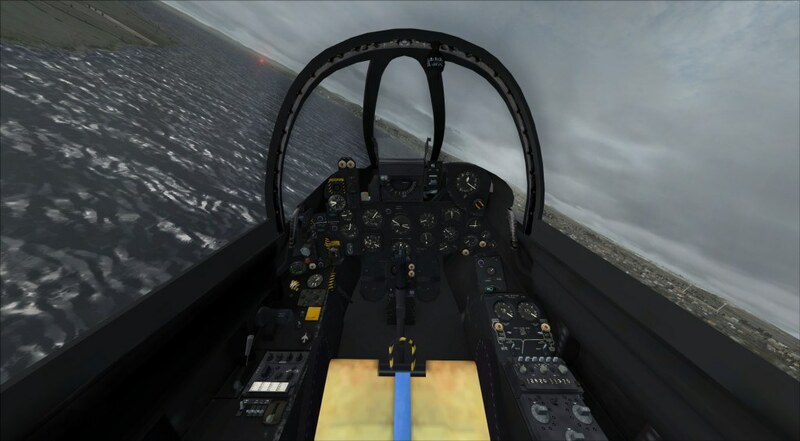 Do you have a favourite freeware add-on you use in FSX: Steam Edition? Share it with your fellow simmers in the comments below!